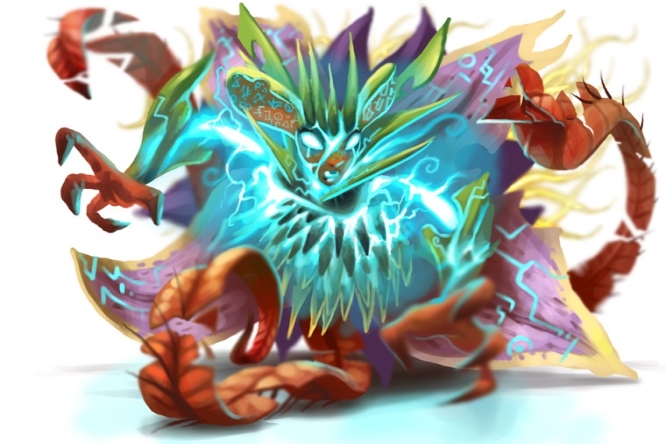 Shattered Carmine is a breed of mouse that can be found in the Twisted Garden. They are known to drop Ancient Relics, Shattered Chests and Living Garden Theme Scrap 1 as loot. Shattered Carmine has been found to be especially attracted to Lunaria Camembert, to the point that any other kind of cheese will simply not suffice. Shattered Carmine can only be attracted with a Shattering Charm armed. Shattered Carmine is a member of the Living Garden mouse group. As such all power types except Hydro weapons are ineffective against it. The Shattered Carmine drops the Shattered Egg during the annual Spring Egg Hunt. Shattered Carmine was released on 14 January 2013, as part of the Living Garden expansion.